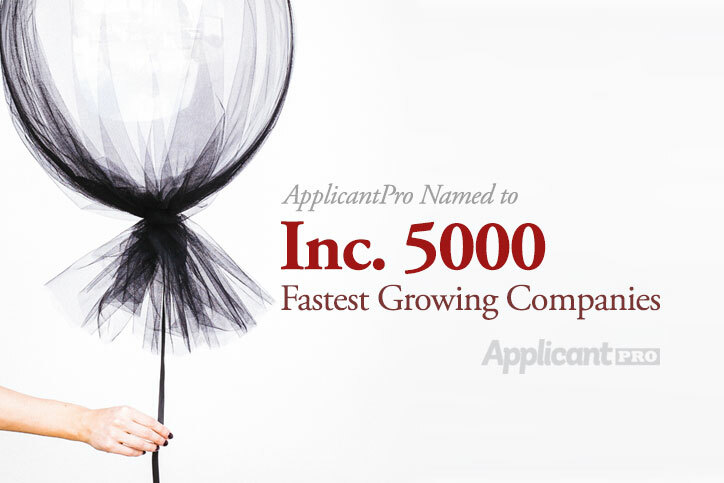 We never want to toot our own horn (too much), but we’re excited to announce that ApplicantPro has made Utah Business’s 2014 Fast 50 list! This is a list of Utah’s 50 fastest growing companies. We know there are a lot of award lists out there, some more legitimate than others, but with the criteria being pure annual revenue growth, we’re proud to be on the list.